Saturday morning's match was a meeting of two mid-table teams with identical win/loss records, both keen to close the gap to those higher than them whilst increasing the gap on the sides struggling below them. 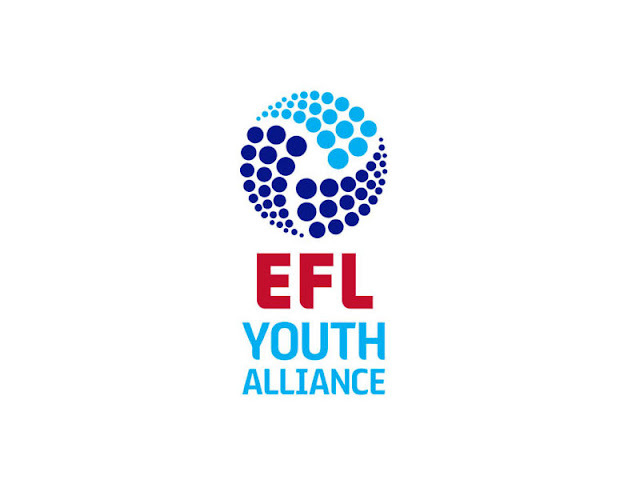 This weekend's match was the young Saddlers' second outing of 2019 and was Graham Biggs' side's first opportunity to bounce back from last weekend's year-opening defeat to Rochdale. 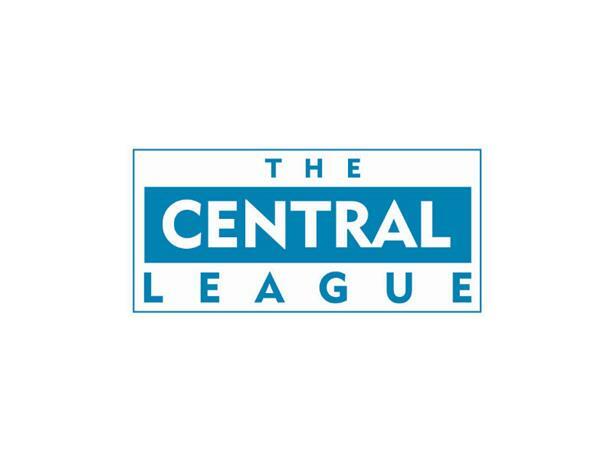 The Saddlers, who are managed by John Ward, began the South Central campaign with a 2-1 away win over Burton Albion, as goals from Maziar Kouhyar and Dan Vann seeing the second-string home to victory. Dean Keates: "We Need to be More Ruthless"
The gaffer, who was hoping to see his side return to winning ways following their defeat to Accrington at the weekend, admitted that his side need to be more ruthless in front of goal, although Shrews stopper Joel Coleman did pull off several superb saves to protect his clean sheet. 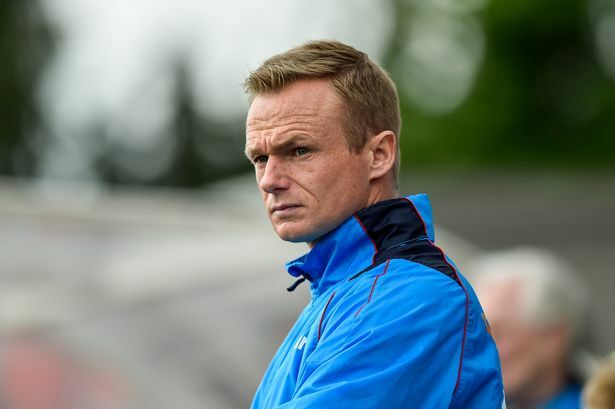 Dean Keates' Saddlers arrived as the match looking to rebound from Saturday's disappointing defeat to last season's League Two champions, Accrington Stanley. 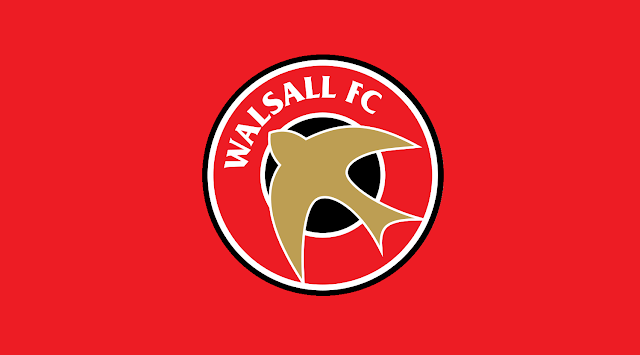 The loss, which was Walsall's second in three league outings, saw the reds struggle to recover from a slow start as Billy Kee's early spot kick secured all three points for Stanley. Walsall-born Keates, who watched as his side suffered their second league defeat of the season at home to Accrington Stanley at the weekend, believes that the Shrews, who finished last season in a surprise third position, are playing much better than the league table suggests. Walsall haven't been in action for two weeks and went into today's match hoping to build upon their most recent Youth Alliance outing, which saw them take a point from visitors, Tranmere Rovers. 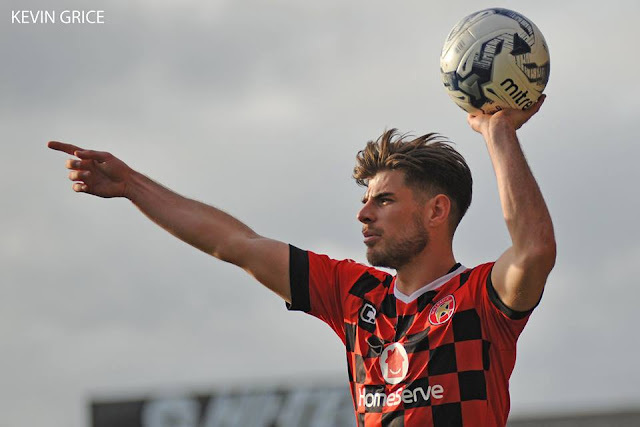 21-year-old, Coventry-born Ginnelly, is no stranger to the Saddlers as he spent the first half of the 2016/17 campaign on loan at Banks's Stadium, where he would go on to make fourteen first-team appearances. Graham Biggs' Saddlers arrived at this morning's match on the back of an encouraging victory over mid-table Preston North End, as goals from Dylan Parker and Ethan Freemantle saw the youngsters secure three much-needed points after a spell of indifferent form.